CALL 206*227*7223 Millennium Motors Inc. 510 E Main St Monroe Wa. 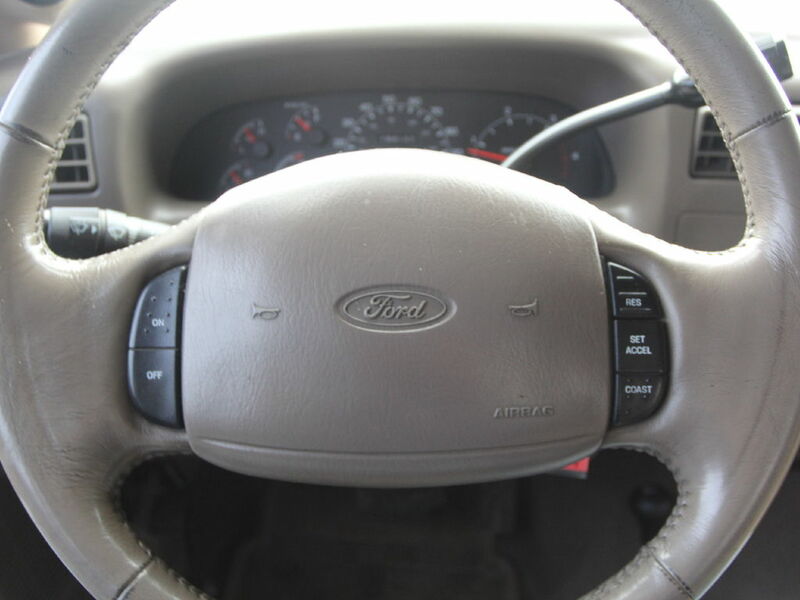 98272 *****2001***FORD**F250**XCAB**4X4***--7.3 POWERSTROKE**DIESEL********LOADED WITH OPTIONS!! !